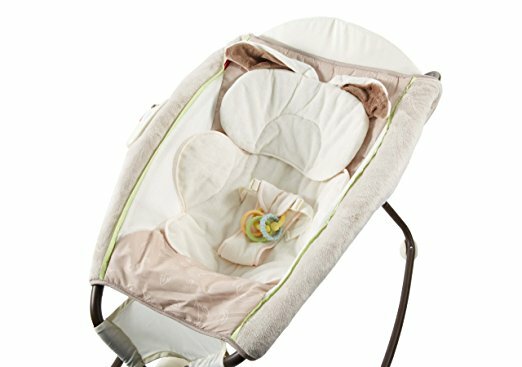 Savvy Spending: Amazon: Fisher-Price My Little Snugabunny Deluxe Newborn Rock n Play Sleeper for just $40.99! 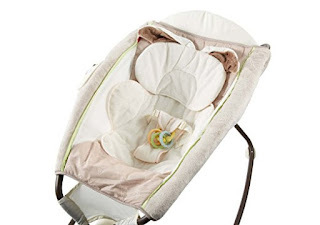 Amazon: Fisher-Price My Little Snugabunny Deluxe Newborn Rock n Play Sleeper for just $40.99! Amazon has this Fisher-Price My Little Snugabunny Deluxe Newborn Rock ‘n Play Sleeper with Vibration for just $40.99 shipped (regularly $79.99) – this is the lowest price ever! My sister had this and it's amazing!